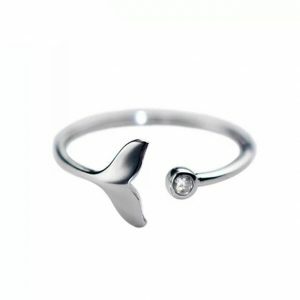 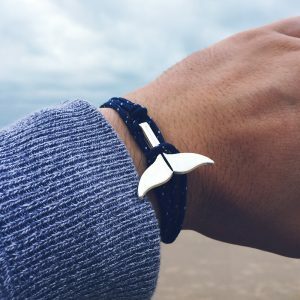 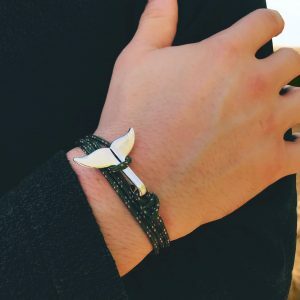 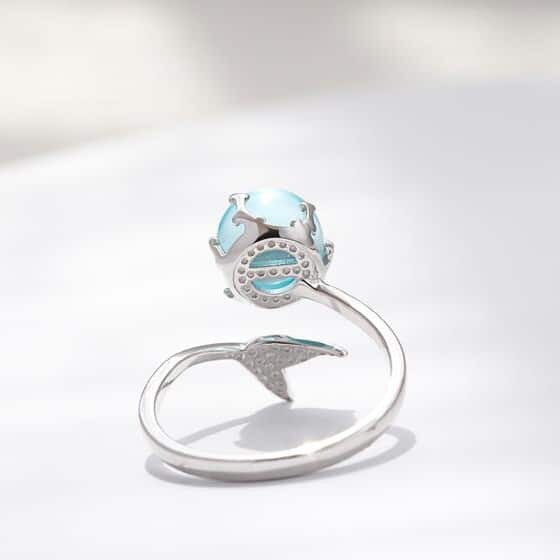 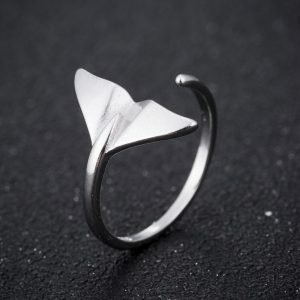 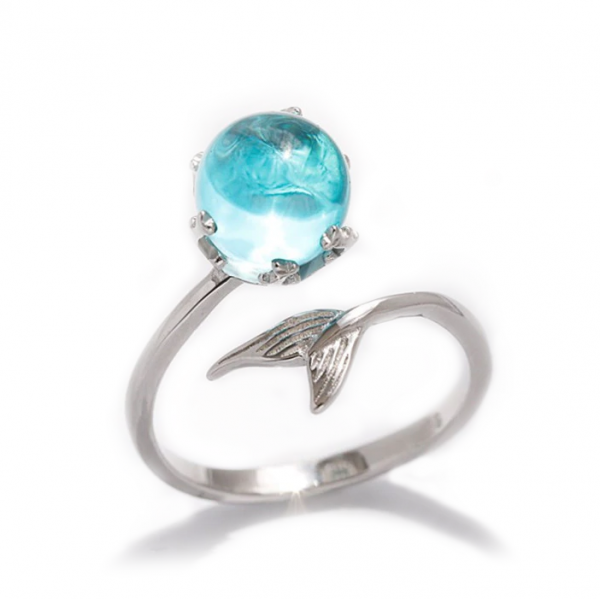 Bring the natural grace and beauty of the sea into your wardrobe with this Crystal Whale Tail Ring. 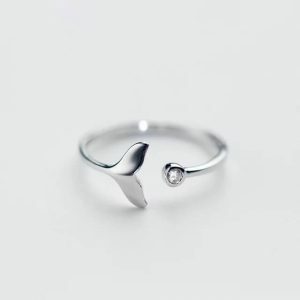 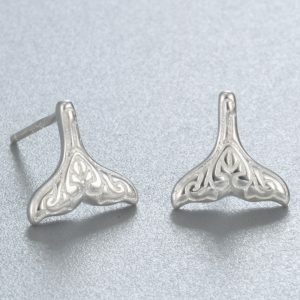 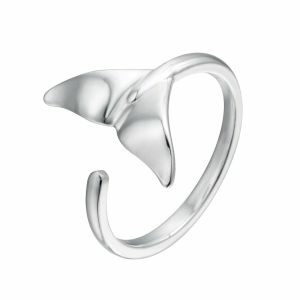 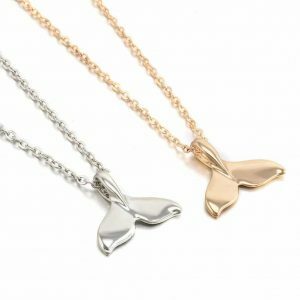 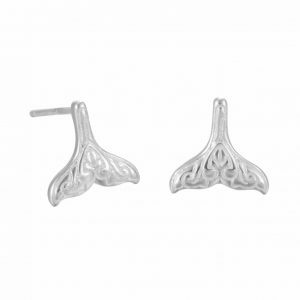 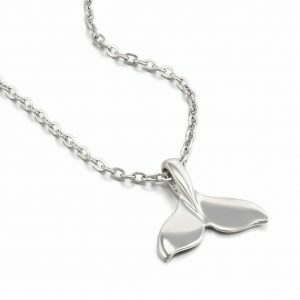 Handcrafted in Sterling silver, our Whale tail shaped ring is slightly adjustable in size for a perfect fit. 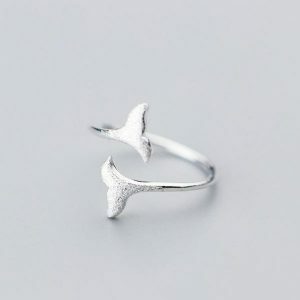 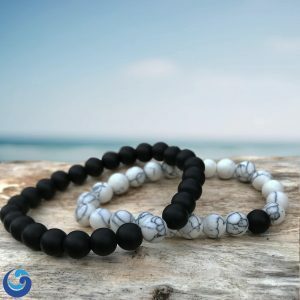 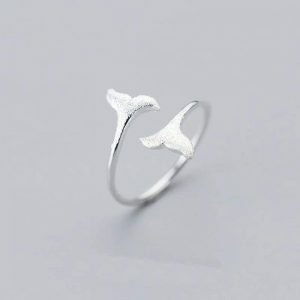 I love this ring, it is easily known that it is a whale tale. 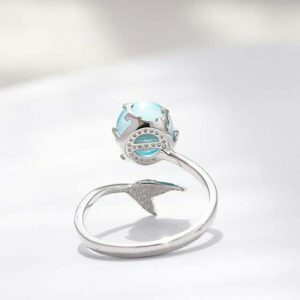 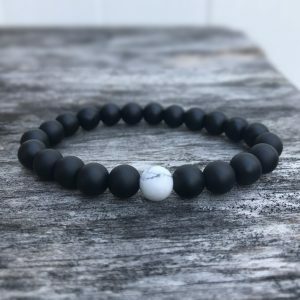 Ive gotten many complements on it!